The final date for guaranteed delivery of online Christmas orders in Ireland is 23:00pm Tuesday the 20th of December. Orders made for delivery outside of Ireland from this date forward will be dispatched but cannot be guaranteed delivery before Christmas. To avoid disappointment we suggest you get your orders in nice and early. For any further queries regarding online ordering please phone 01-8207425 or email: info@waltonsmusic.ie. Wishing you all a stress free shopping experience and a Merry Christmas. 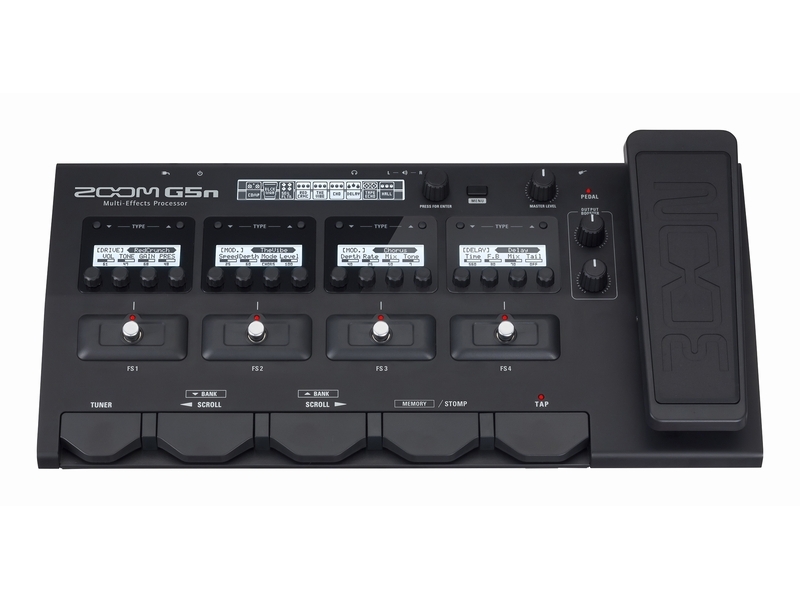 The new Zoom G5N is now available! Waltons are happy to announce the arrival of the Zoom G5N available to purchase in-store and online. 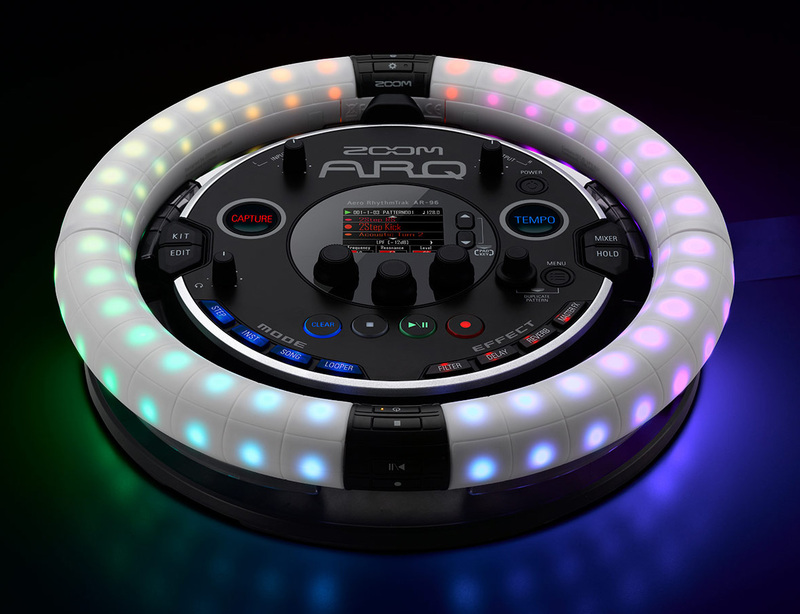 For more information on this product please click on the link below and see a full product description and specs list. You can also contact our stores and have our staff answer any questions you may have. Epiphone have harnessed the power of Min-ETune… on an acoustic guitar! 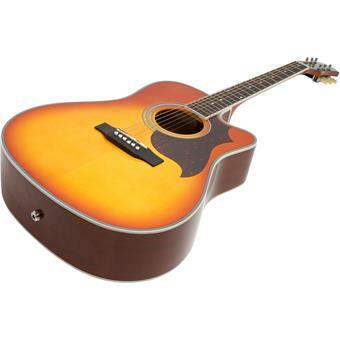 The Epiphone FT350SCE is the world’s first self-tuning electro acoustic guitar using the Min-ETune system. Only recently made available on Epiphone Electric Guitars, the robotised Min-ETune is an amazingly fast and accurate way to tune your Epiphone guitar. Min-ETune works with a a bit of clever machinery and highly accurate motorised tuners. The FT-350SCE allows you to tune to any one of 16 presets at the press of a button with custom tuning options programmable. The Epiphone FT-350SCE also features a Shadow Performer preamp with Nanoflex pickup, and as you might expect from one of Epiphone’s new flagship acoustic guitars, a solid spruce top, mahogany back and sides, and maple neck. 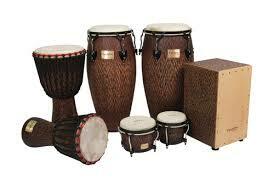 ranging from djembes, congas, bongos to hand percussions & accessories we have pretty much everything to suit everyone. All available online and in the shops and more to be added shortly. We just received more 2014 models from Gibson including Les Paul Classic, Les Paul Peace, Les Paul Futura in Insane Plum! 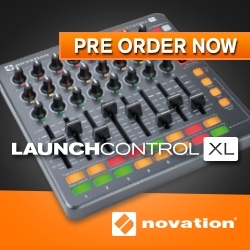 you can preorder one by contacting us at info@waltonsmusic.ie or call into the shops and talk to one of our specialists. Gibson announced an addition to their 120th Anniversary line of instruments for 2014 by releasing the Les Paul Traditional 120. The 120 begins with a non-weight relieved grade-A mahogany body and a gorgeous flame maple top, a slim, fast neck profile on its grade-A mahogany neck, a one-piece grade-A rosewood fretboard, and 1959 Tribute humbuckers. For enquiries. contact us at info@waltonsmusic.ie or call into one of our shops to talk to one of our specialists. Happy 4th of July! Let’s celebrate with Fender’s announcement of new Mini Pedals! With its precise control options and a footprint that’s perfectly sized for even the most expansive effects rigs, the Fender Micro Compressor is convenient and effective way to even out highs while keeping your signature tone consistent and complex. Small in size and mighty in power, the pedal reduces brightness in peak frequencies and attenuates high-volume attack, giving players smooth, even tone across all notes, increased sustain and enhanced midrange. 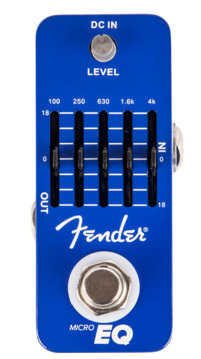 Whether you’re connected to a full range of pedals or simply want to fine-tune your tone, the Fender Micro EQ pedal offers master level control of individual frequencies with complete precision. Designed specifically for guitar players, this five-band graphic EQ features an ±18 dB adjustable gain range per band, letting players shape their sound over five specific frequencies while preventing feedback caused by additional distortion effects. 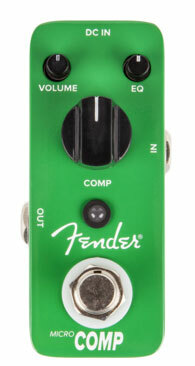 Expand the versatility of your rig, switch between amplifiers or combine two signals with the Fender Micro ABY pedal. With its distinctly smaller footprint and the full functionality of a full-sized ABY solution, the passive Fender Micro ABY pedal offers complete performance flexibility no matter the performance situation. Whether you’re running your instrument through two amps simultaneously or switching between them, the Micro ABY pedal offers a one input/two output or one input/two output configuration for switching between setups quickly and easily. contact us at info@waltonsmusic.ie to enquire about those new pedals or talk to one of our specialist in the shops.